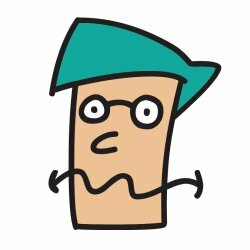 All Categories Smooth Fonts for Cutting and Crafting! Personal Favorite Fonts! 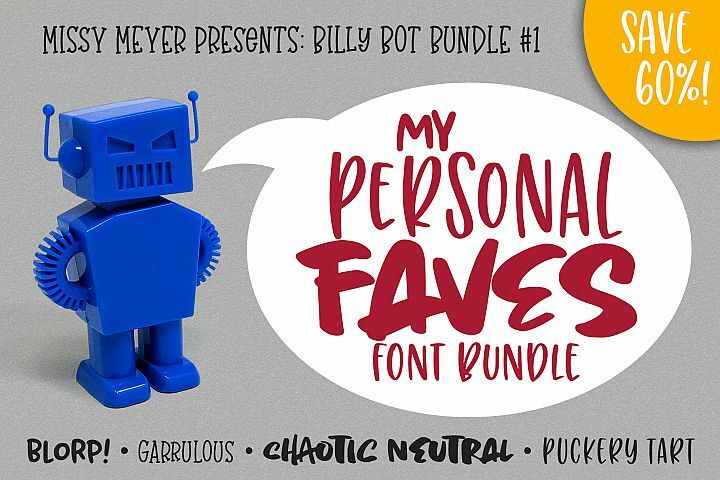 Missy's Font Bundles! 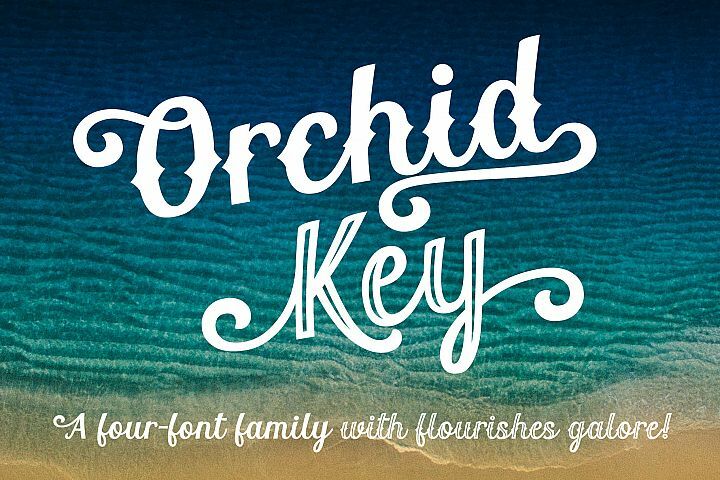 Fonts with Alternates Galore! Pair These with Handwriting or Script! 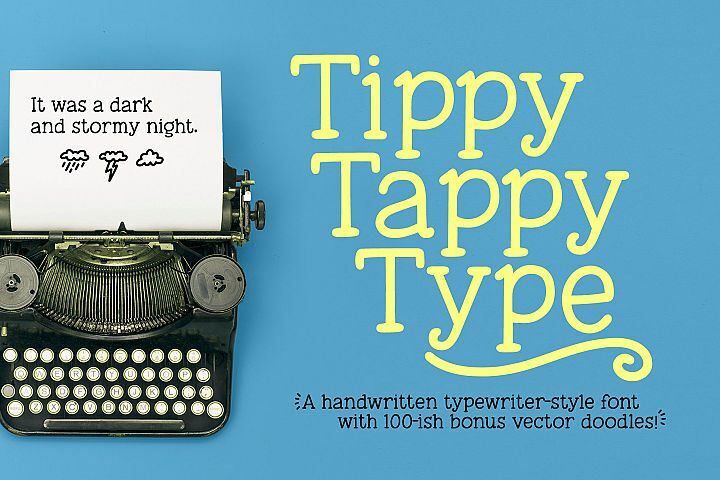 Fonts with Extras, Dingbats, and Doodles! 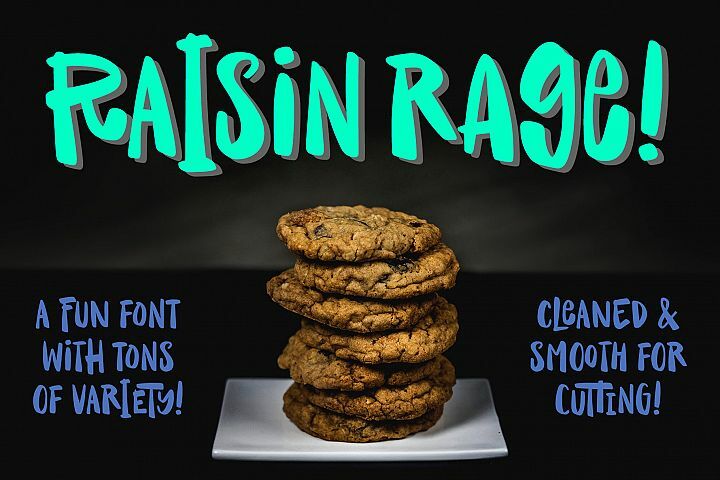 Raisin Rage - a fun casual font with alternates! 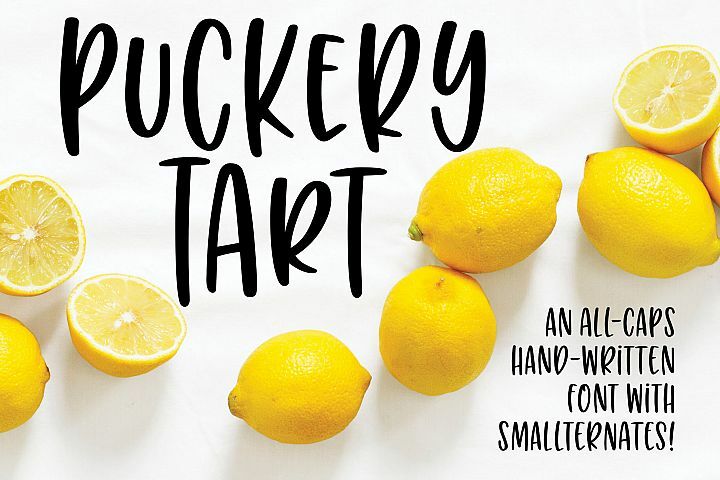 Puckery Tart - a tasty lettering font! 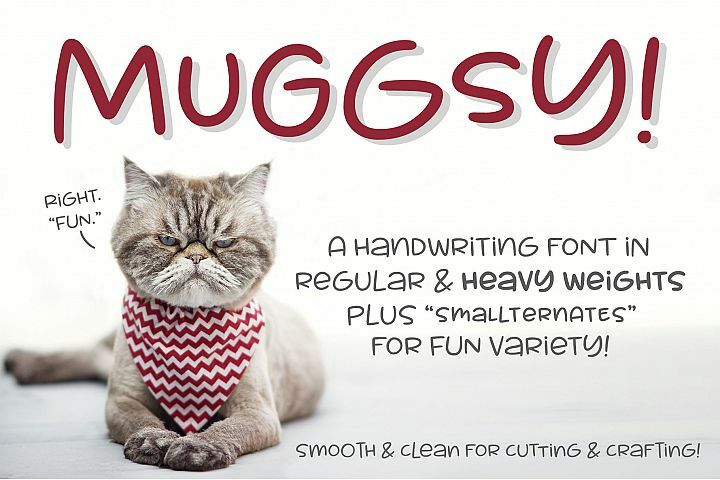 Muggsy - a short and stout fun font! 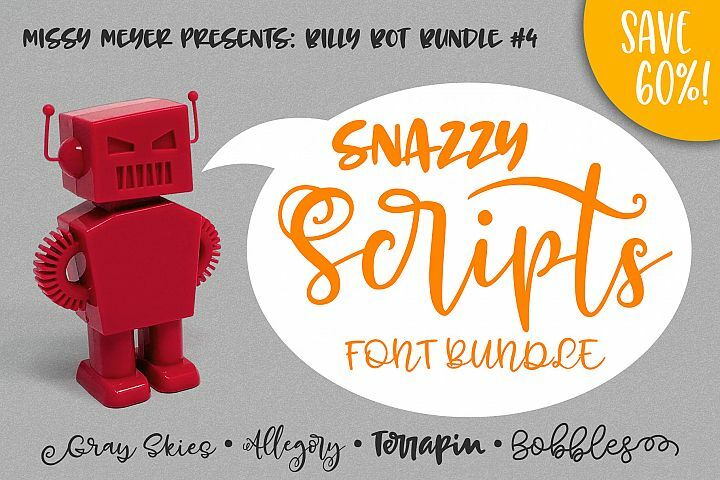 Billy Bot Bundle 4 - Snazzy Scripts Font Bundle! Breaking Bread - a chunky script font! BLORP! A fun, weird little font! Mystical Woods - a script and caps duo! Juicy Gossip - a hand-written font with alts and extras! 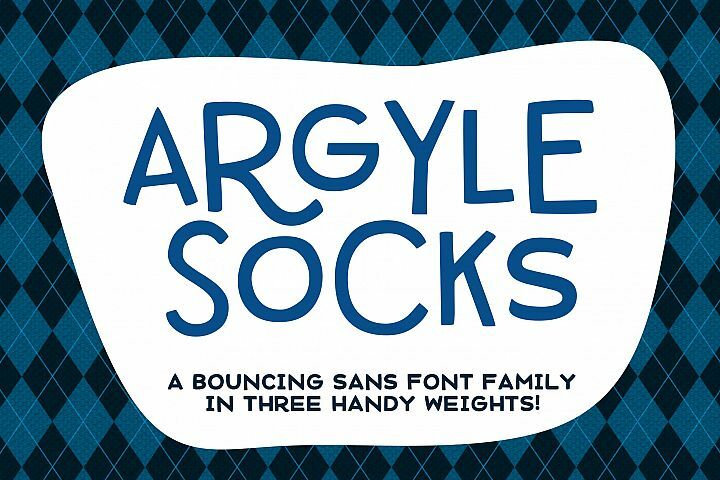 Allegory - a fun and curly script font! Boisterous - A casual handwriting font! Loquat - handwritten OpenType SVG font with transparency! Chaotic Neutral - a rough & ready font! Benji - a bold, fun monospace font! 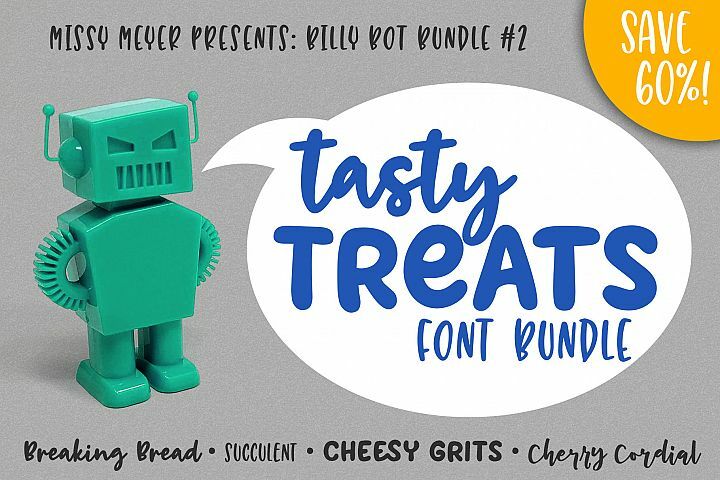 Cheesy Grits - a tangy font in 2 weights!